Heldersig Cottage is a charming, newly renovated 2 bedroom, self-catering accommodation with off-street parking, private garden and decorated with lots of love and care for your enjoyment. Here at Heldersig Cottage, we strive to make your stay as comfortable and relaxing as you would feel in your own home. 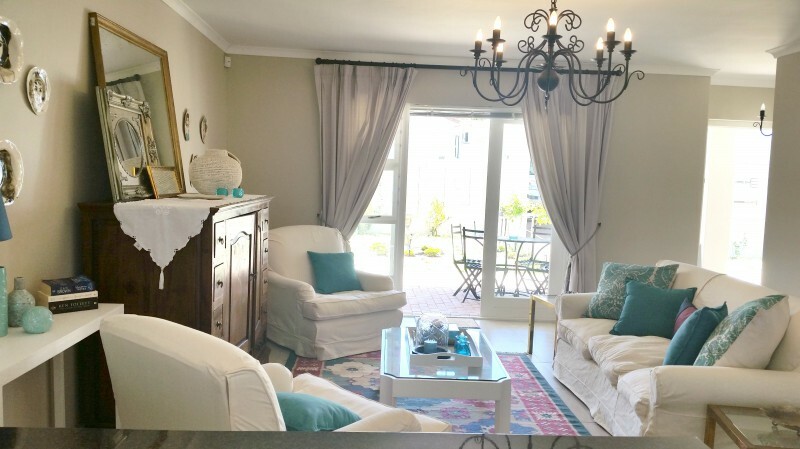 Heldersig Cottage is situated in the picturesque suburb of Panorama, at the foot of the Tygerberg Hills and less than 20km from the heart of Cape Town. Quick access via the N1 and N7 highways, allow you to reach a host of landmarks, restaurants, shopping malls and tourist attractions in merely minutes. 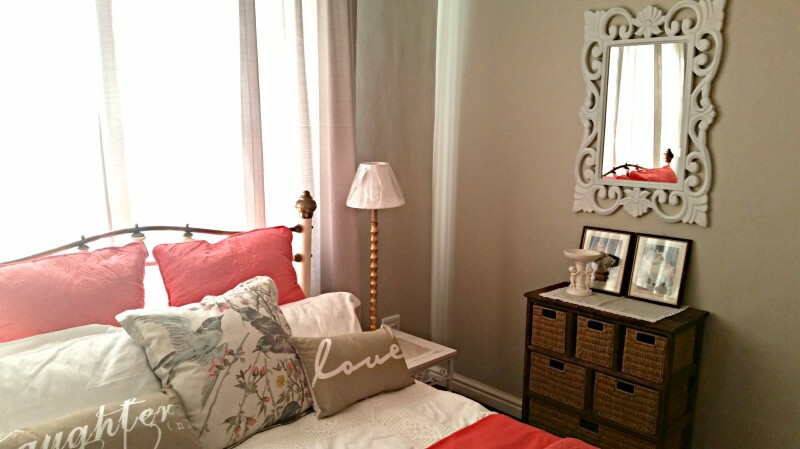 Our charming 2 bedroom. 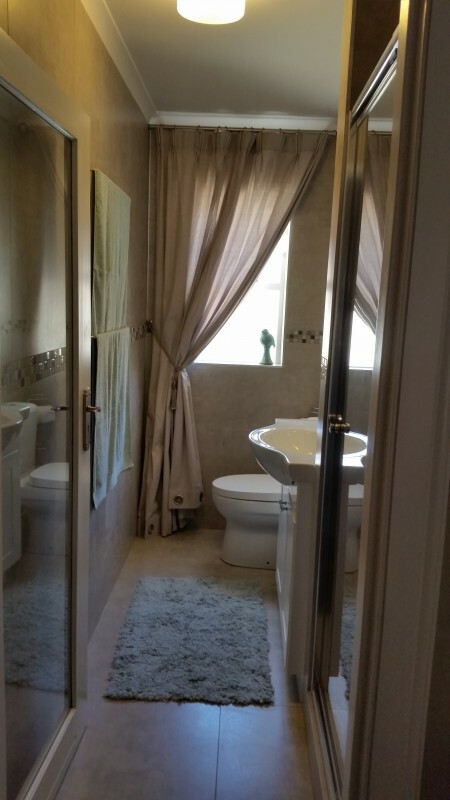 2 bathroom cottage offers the perfect place for you to stay while enjoying a holiday, going on a business trip or visiting relatives in the nearby Panorama MediClinic. Unwind in a beautifully decorated cottage with living room, cook up a storm in the fully equipped kitchen or even enjoy a glass of fine wine on the terrace while overlooking a lovingly landscaped garden. Heldersig Cottage is self-catering so you'll have all the privacy your heart could desire. 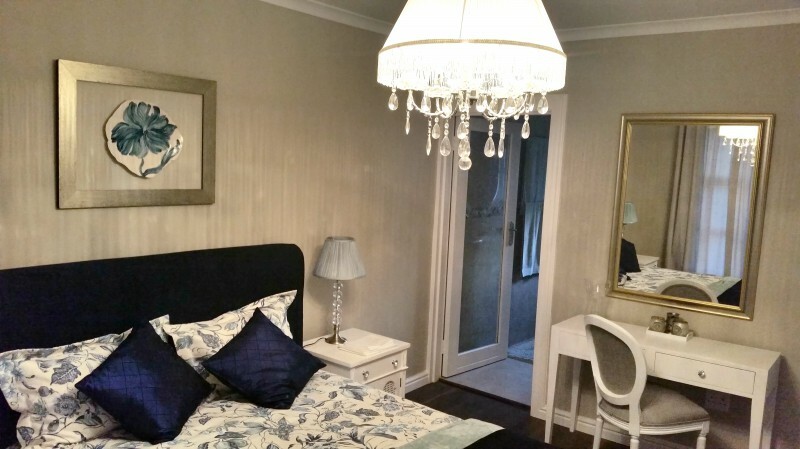 Master Bedroom is equipped with: Double Bed with Percale Linen, Dressing Table with Chair, En-suite with Shower, Bath Towels, Complimentary Toiletries, Alarm Clock, Hairdryer, Wardrobe and Opens up onto Terrace. Guest Bedroom: Double Bed with Top Quality Linen, Separate Bathroom with Shower and Bath, Closet. 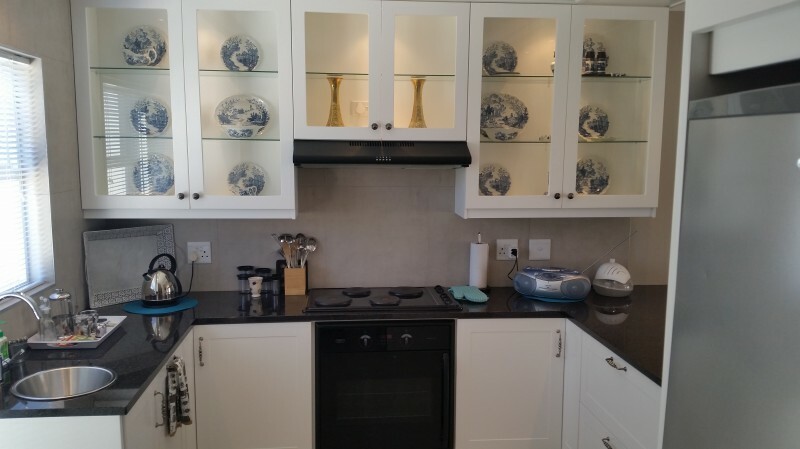 Kitchen is equipped with: Hob, Oven and Fan, Large Fridge/Freezer, Microwave Oven, Kettle, Toaster, Washing Machine, Tumble Dryer, Ironing Board and Iron, Cleaning Products/Equipment, Tea and Coffee. Living Room is equipped with: Flat Screen TV, DSTV Premium Channels, Open up onto Terrace. Dining Room is equipped with: Dining Room Table and 4 Chairs, Desk, Internet Access is also available.